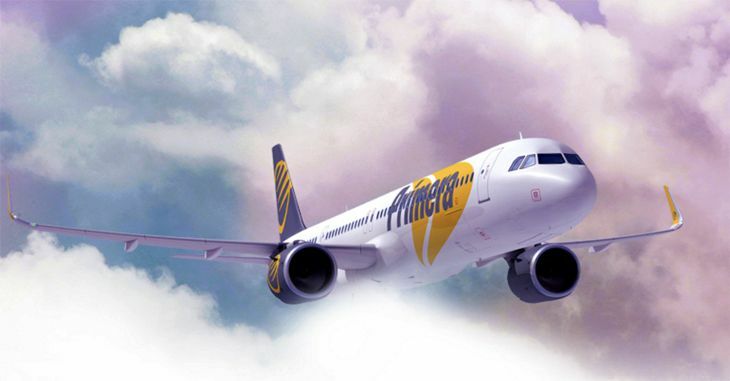 Ever hear of Primera Air? No reason you should have – it’s a European airline that flies mostly from Scandinavian airports to Mediterranean destinations. But next year it plans to start flying to the U.S. with super-low fares. Primera will use new two-class, 198-passenger Airbus A321neos to fly from Newark to Paris CDG, London Stansted and Birmingham, and from Boston to the same three destinations, with one-way fares starting at $99. Its initial schedule calls for daily service on all three Newark routes, and three to four flights a week on the three Boston routes, with various starting dates from April 19 through June 22, 2018. It’s just one more low-cost competitor in a growing roster of low-cost transatlantic operations that also includes Norwegian Air, Iceland’s WOW, and International Airlines Group’s Level. Like the others, Primera will supplement its ticket revenues with extra fees for various services and amenities. 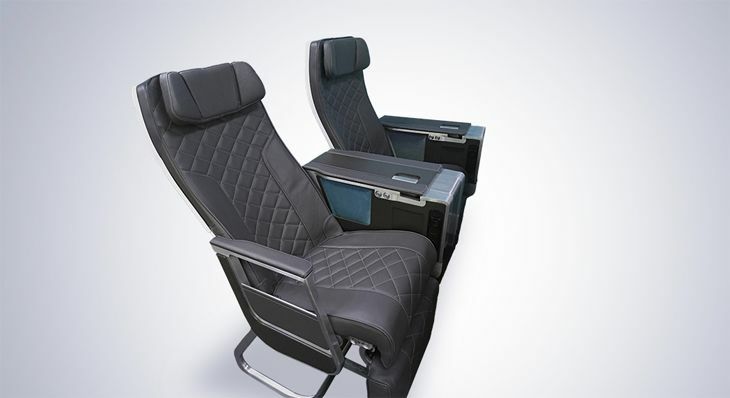 Its premium cabin will provide roomer seats with adjustable footrests and more legroom, and premium fares will include a meal service, amenity kit and bottled water. Primera’s transatlantic fleet will initially consist of eight aircraft. Owned by a consortium of tour companies, Primera initially started out operating charters for its owners, and gradually expanded into scheduled service. What do you think about all these new European low-fare carriers? Would you fly a single aisle Airbus A321 across the Atlantic? Please leave your comments below.